Mas de la Costa **** can accommodate small business meetings in two meeting rooms. We can provide the necessary equipment for small groups of managers. The peace and quiet of the hotel and its surroundings are the ideal location to brainstorm about future business strategy. The hotel has abundant open spaces and spacious salons to hold a business meeting, a press conference, a cocktail, or a company lunch or dinner. We offer privacy, discretion and elegant comfort. 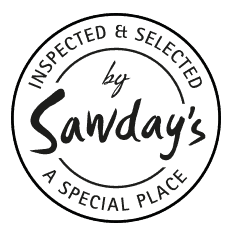 Enjoy our gourmet restaurant, with bespoke menus: fresh seasonal produce, much of it from our own vegetable garden; wild-caught fish; quality meat dishes. 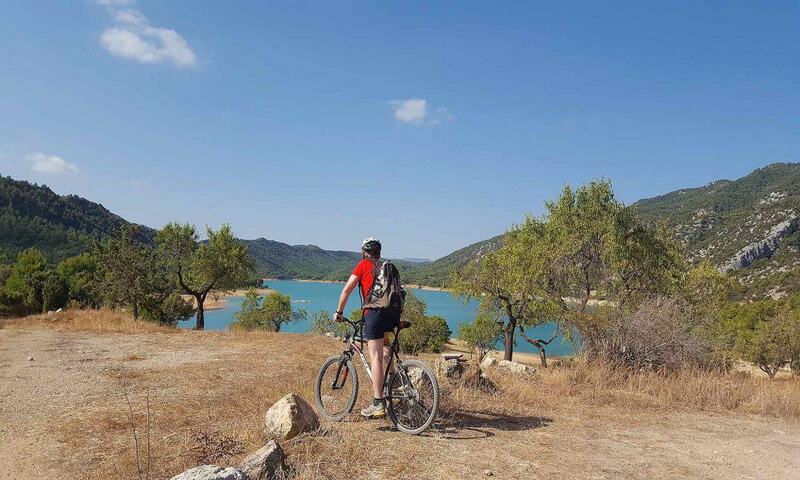 In summer and winter, we can help you organize biking, hiking or horse-back riding routes in the nature preserve of the Parque Natural dels Ports de Beceit. You can also undertake routes with 4WD vehicles in the mountains, or others team building activities. 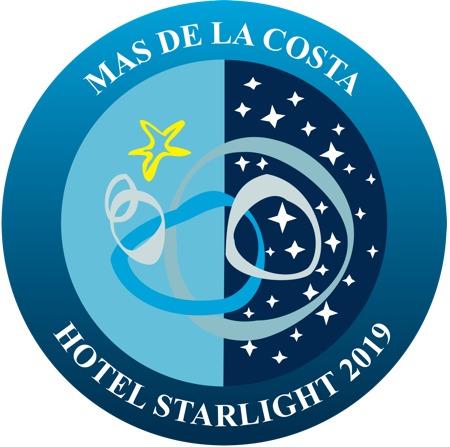 I wish to receive commercial information, promotions and offers from Mas de la Costa by email, sms or any other equivalent medium. 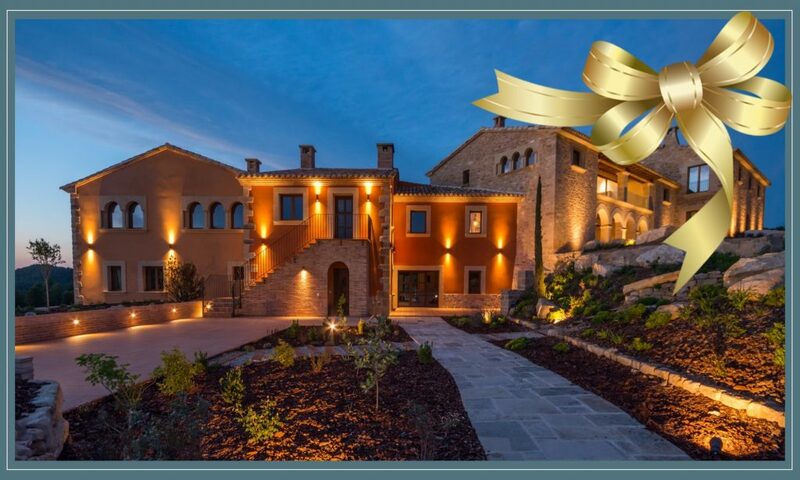 Mas de Costa**** is surrounded by 23 ha of almond and olive groves, with superb views of the neighboring mountains. Bring your bicycle or rent a bike and enjoy our roads and mountain tracks. We are part of Bikefriendly and have a secure site to store your bikes, we provide a small tool shop with basic spare parts, and information on local roads and trails. Many of our guests enjoy the child-friendly Vía Verde del Valle de Zafán (former railroad tracks in the mountains which offer 25 to 50 km routes). The Pedales de los Ports is another popular option, which can be done in three stages for a total of 200 km, with significant gradients. 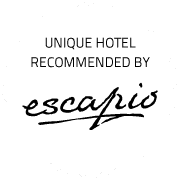 • 4 nights in a Double Superior room. • Breakfast with fresh and seasonal products. • Gourmet cuisine every night. 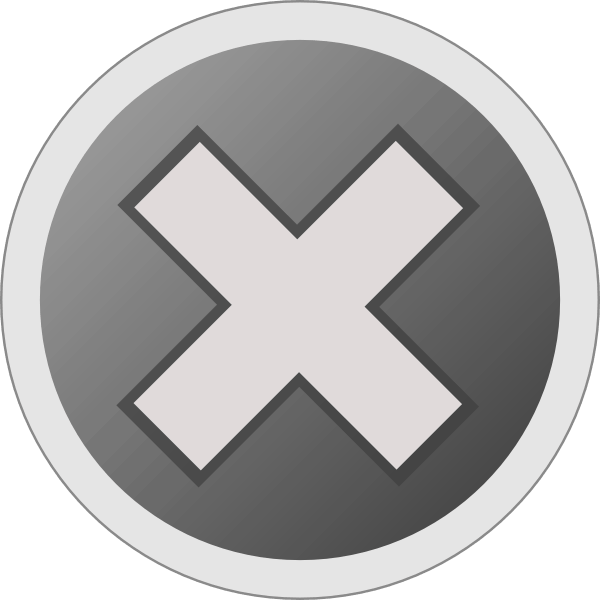 • Check-out: 14:00 subject to availability. Price for 2 people from 229 €/night (VAT incl.). Valid from March to June and September to December. Holiday weeks, as well as Friday and Saturday nights excluded. Minimum 4 nights. Leave the modern world and its noise behind. Offer your partner some quality time away from it all and spend some privileged moments in a romantic setting. Let our natural setting enchant you, waking forgotten sensations. 2 nights in a Junior Suite. Our delicious buffet breakfast into the late morning, with a variety of home-made jams and regional products. A romantic candle-light dinner in our gourmet restaurant: Three courses à la carte to discover our fine cuisine with organic produce from our garden. Private use of our spa, by arrangement. A glass of cava to welcome you. A delicate bunch of flowers in your room. We can also arrange for a massage session, upon request. Price for two from 315 €/night (VAT incl.). Valid from March to May and from October to December. Easter Holiday excluded. Massages are billed separately. Would you like to surprise your loved ones or good friends? You can offer a romantic getaway or a gourmet experience at Mas de la Costa****. 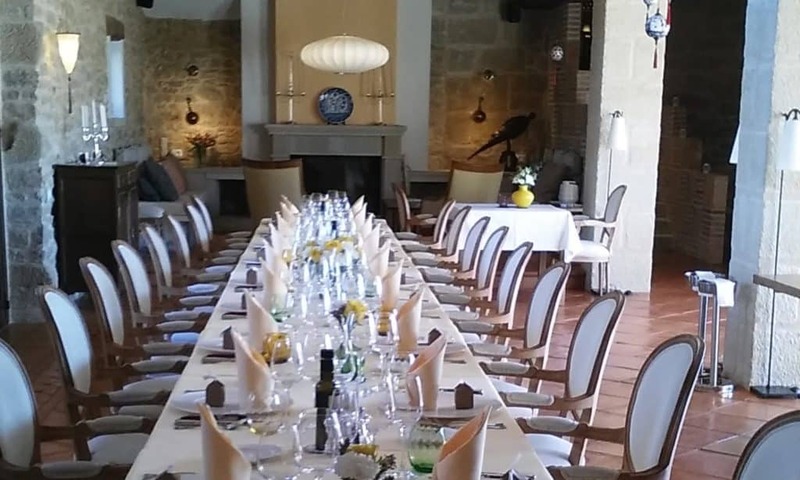 Mas de la Costa**** is the perfect venue to celebrate anniversaries, birthdays, family reunions and intimate weddings. Come and celebrate in a charming and authentic atmosphere. Visit our property, explore its secrets and enjoy its gourmet Mediterranean cuisine. 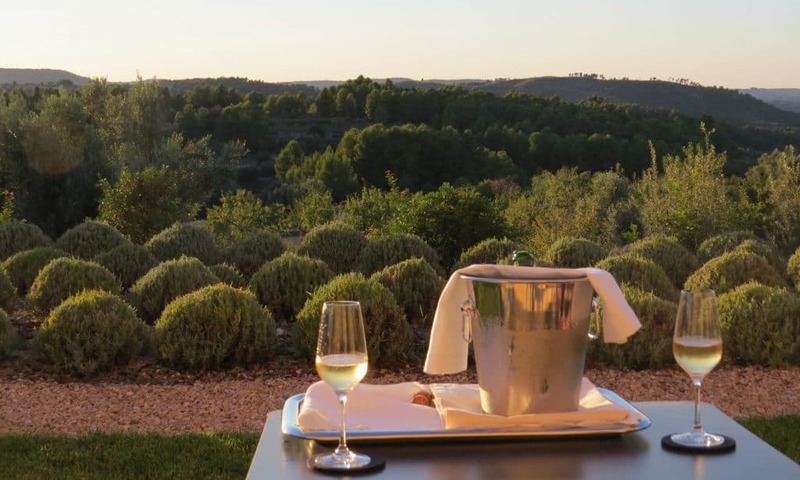 Relax in our elegant rooms overlooking olive and almond groves, admiring our unpolluted sky and romantic sunset. Enjoy the most important day in your life in an idyllic location, surrounded by those you love most, in an intimate, romantic and elegant atmosphere. It is possible to privatize the hotel for your event, such as a bespoke intimate wedding (up to around 40 guests). To discuss your plans, write to info@mascosta.es or call us at +34 978 092 002.